A Technorati Top 100 Gadget Blog, Tapscape.com is a trusted source for the latest in tech news, as well as comprehensive reviews of the latest in apps for iOS and Android. These sponsorship opportunities allow you to gain valuable and targeted exposure to thousands of iPhone, iPad and Android owners. Whether you’re promoting a new iOS or Android application or game, development services, or any other product or service of interest to a highly tech-savvy audience, Tapscape provides a cost-effective custom sponsorship solution. Description: This is an opportunity for a site skin advertising campaign on Tapscape that lets you make a big impact, providing maximum exposure for your iOS or Android release. The site skin will be clickable towards at the top of the page. 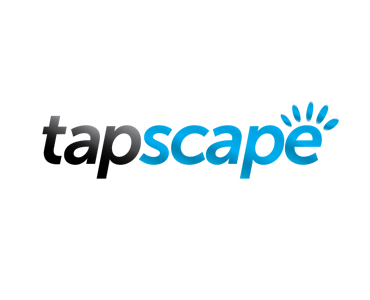 Description: This is an opportunity to have a personalized piece of sponsored content about your app be posted directly to the Tapscape readers. Requirements: Must be a quality and unique app or related very directly to mobile technology. Please provide enough information, videos or photos to do a good write-up.